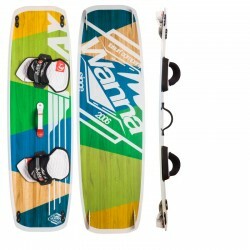 Official online shop Kiteboarding & Wakeboarding boards 100% made in Europe. 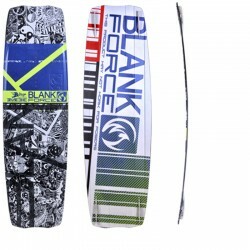 BLANKFORCE is the brand specialized in the design and construction of high end kiteboards and wakeboards. Best price garantee. 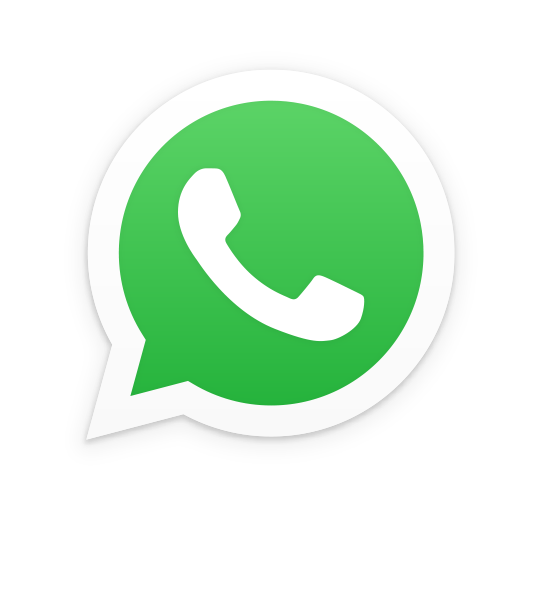 Secure payment and worldwide delivery.